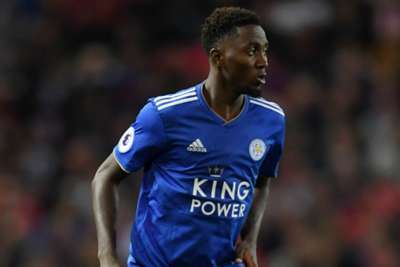 Ndidi has been one of the Foxes' most consistent performances since his arrival from Genk in January 2017, and has penned a new deal keeping him at the King Power Stadium until 2024. The Nigeria international was the Premier League's most successful tackler last season and played every minute of the Super Eagles' World Cup campaign in Russia. And Ndidi, who has already made over 60 appearances for Leicester and been named the club's Young Player of the Year for 2016-17 and 2017-18, is delighted to have pledged his future to the club. A new #lcfc deal for Wilf? "I'm very happy to sign this contract with Leicester City," the 21-year-old told the club's official website. "I have enjoyed every moment of my time with the football club, so I'm thrilled to be here for six more years.